Game design is a family affair in the Gurganus household! We'll have a new game by Tom Gurganus and a dice game from his son Zachary! 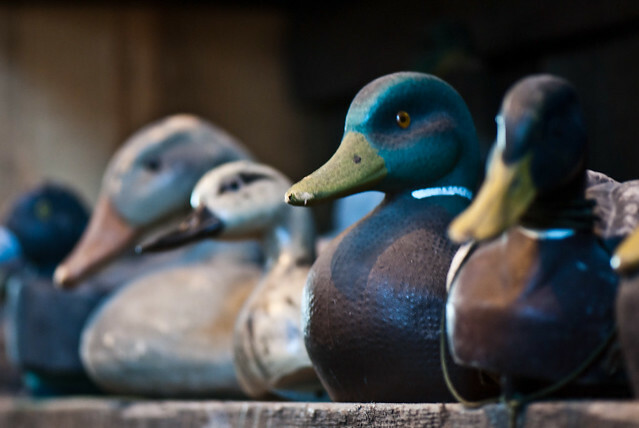 Duck Blind is a card based auction game in which players are hunters collecting ducks. Ducks and sets of ducks earn VP, give players actions, and mess with other players. Hunting Dice is a game about deer hunting. Players use dice to shoot at deer as well as move those deer closer to their hunter and away from their opponent’s hunter. Deer are worth various points based on their antler size. Players earn experience points based on their final scores. These XP are used to upgrade their hunter and his equipment for future games. Duck Blind and Hunting Dice are scheduled to appear at the Atomic Empire Unpub Mini on March 2, 2013!